Under Construction. 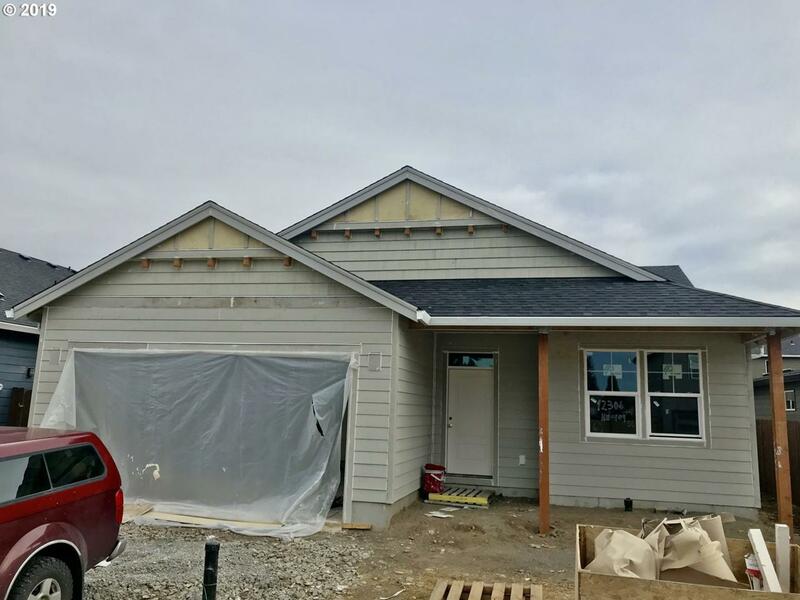 Home includes finished garage, tankless water heater & gas furnace. Beautiful flooring throughout entry, kitchen, dining & living room. Kitchen has custom cabinetry, quartz countertops, full height tile backsplash, pendant lighting & black stainless steel appliances. Large living room with gas fireplace and lots of natural lighting Front & backyard fully fenced and landscaped. 2-10 Builder Warranty included. Listing provided courtesy of Legions Realty, Llc.